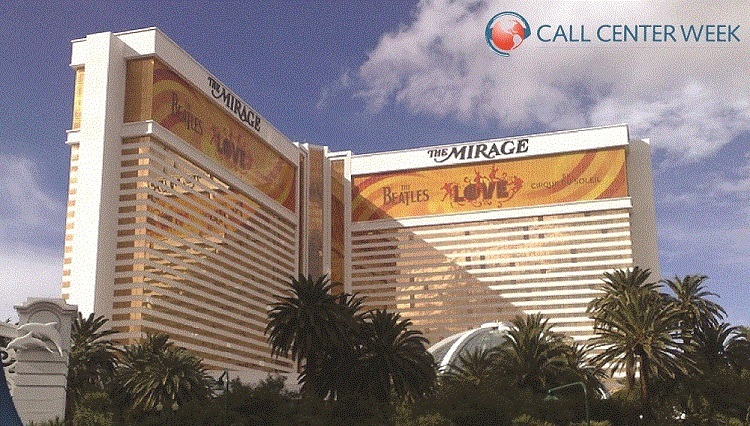 Call Center Week is the World’s Largest Contact Center Conference and Expo. Call Center week is where customer engagement center technology vendors and seekers meet in a viable platform. A community that comes together each year for a week full of learning, networking, and fun!